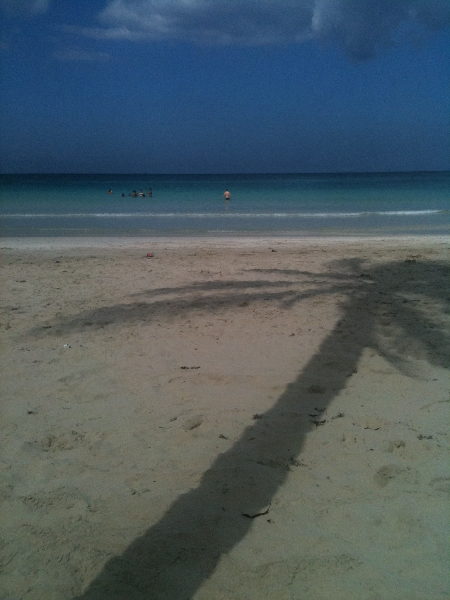 Havana most important beaches are located 20 km east, Playas del Este. 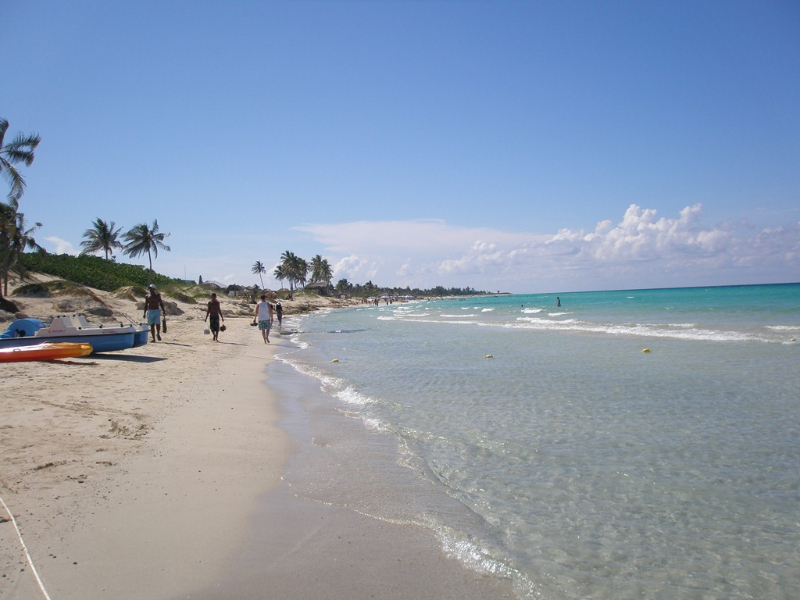 The sandy beach has a length of several kilometers, including the Santa Maria del Mar, Tarará, Guanabo beach. 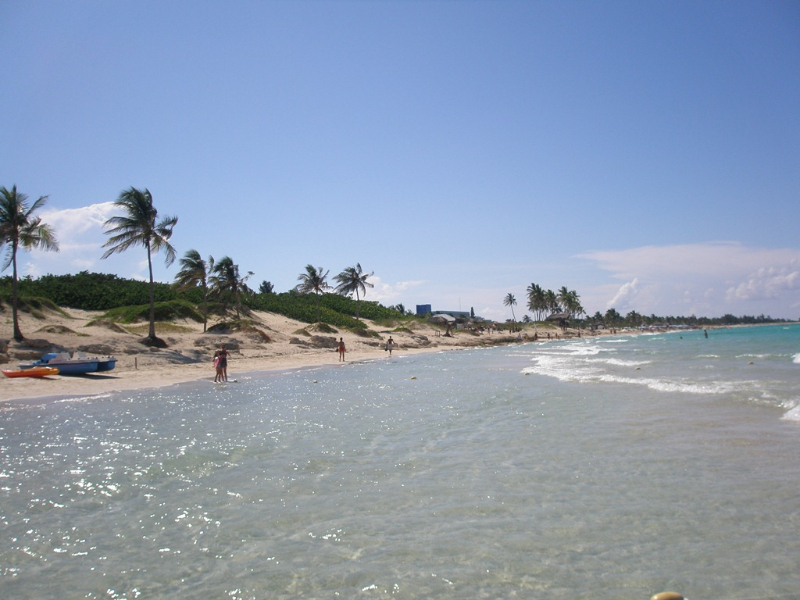 Guanabo, the most eastern part of beach has lot of private restaurants and shops. The Havanna Tour Bus takes you from Parque Central to Santa Maria del Mar, 5 CUC day ticket, Bus schedule each 30 minutes until 7 pm. Collective taxis parked at the taxi stand close to the railway station take tourists for 1-2 CUC to Guanabo Beach.